Tart cherries are incredibly high in antioxidants and may be able to help reduce chronic inflammation, which can occur from osteoarthritis and arthritis. In fact, tart cherries actually have the highest anti-inflammatory content of any other food out there, passing up other known antioxidant powerhouses like blueberries and pomegranates. The antioxidant compounds in cherries called anthocyanins may be able to reduce inflammation just as effectively as certain popular pain medications. Anyone can be at risk for developing the most common form of arthritis osteoarthritis. Osteoarthrits can form from any repetitive wear and tear on the body or excessive joint use that leads to a breakdown in cartilage in the body. This is often seen in professional athletes who train and compete most of the time without giving their body proper time to rest and recover. Keeping up the exercise while dealing with the pain of osteoarthritis is actually important for keeping the joints lubricated and for keeping the muscles around the joints strong and agile. This can be a challenge however, since osteoarthritis causes so much pain and stiffness. To see if they could offset this with any supplements, some researchers from Oregon Health and Science University tested the efficacy of tart cherry juice on healthy people. They chose a group of twenty women between the ages of 40 and 70, and had the women drink tart cherry juice two times a day over the course of three weeks. What they found, was that the women who drank the juice showed a decrease in the amount of inflammation in their bodies. The women who had the highest levels of inflammation to begin with saw the most dramatic results from drinking the juice. Other studies have tested and concluded similar results, like finding that long distance runners who drank tart cherry juice the day of a race could see a reduction in pain during the course of the race. The runners that drank the juice saw a reduction in inflammation in the body and also had faster recovery of their muscle strength after the race. 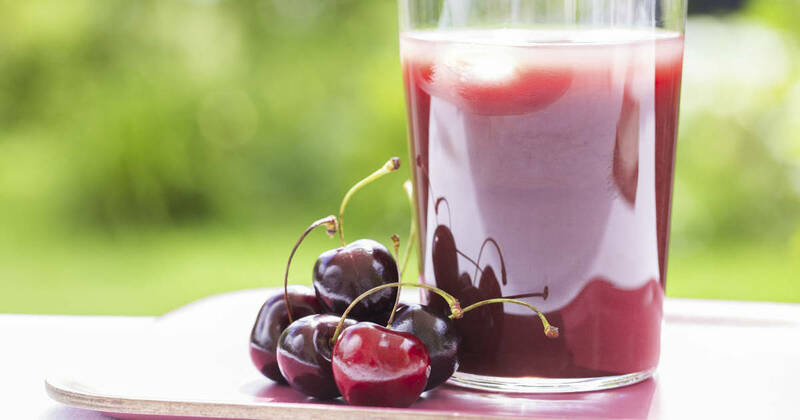 For the majority of people, incorporating tart cherry juice into your daily diet can help to reduce osteoarthritis pain more than 20% as opposed to not using the juice. In addition to being great at reducing inflammation in the body tart cherries may also be able to help reduce the amount of belly fat that is stored in the body. Studies have also shown that tart cherries might be able to lower levels of cholesterol and triglycerides in the body, which can benefit the heart in the long-run. 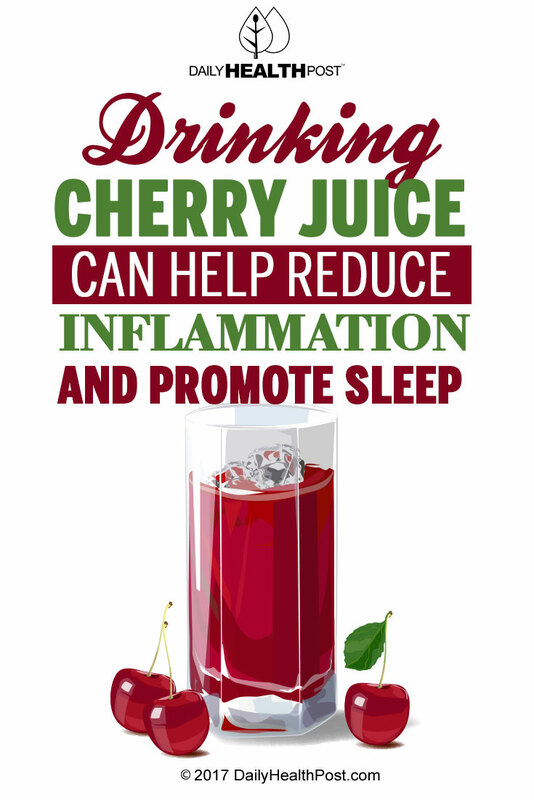 Additionally, a study published in the European Journal of Nutrition found that drinking tart cherry juice may be able to help promote sleep. In as little as seven days the participants in the study saw an increase in the amount of melatonin that their bodies released which allowed them to get to sleep faster and avoid more sleep disturbances. If you’re going to incorporate tart cherry juice into your diet, always look for unsweetened versions of the juice that are made from 100% pure tart cherries. Tart cherries can also be found dried or frozen, which makes it easy to toss them into your favorite recipes or sprinkle them on your favorite foods. Tart cherries don’t ship well (unless frozen or dried), so the most cost effective approach may be a tart cherry juice concentrate. 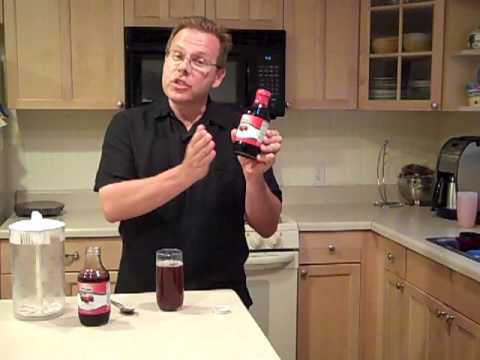 You can find tart cherry juice concentrate online, or a local health food store should be able to order it for you.